You may not heard of Koyaguchi town, because it’s a small town located between Wakayama City and Koyasan and Nara along the JR Wakayama Line. It’s a very calm and peaceful time well spent in Shido Guesthouse and the lovely town. From Shido Guesthouse, it’s just an hour journey to Koyasan with one train transfer only. So if you’re planning to visit Koyasan and couldn’t afford to stay in any of the temples up there, this is the best choice. A small guesthouse run by Kazu with hope one day Koyaguchi can be a tourist hub that connects the local with foreign tourists. 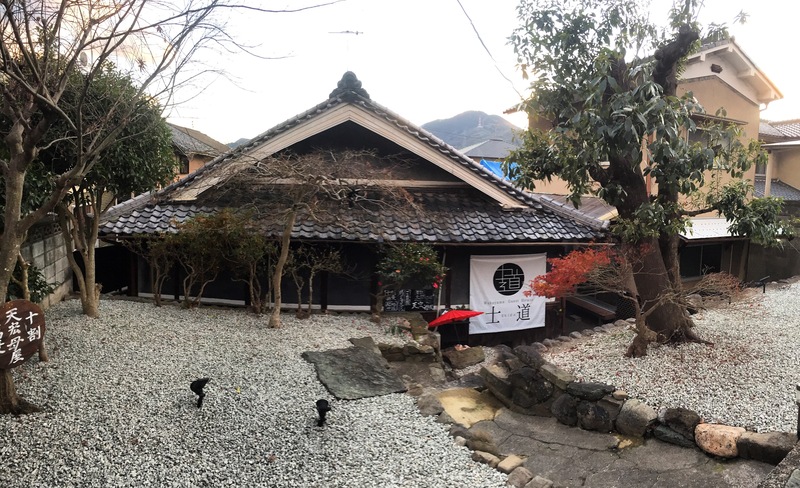 Shido Guesthouse Wakayama was renovated on 1st October 2016, the guesthouse has a history of 50 years and the restaurant run by Kazu’s father has a history of 100 years. 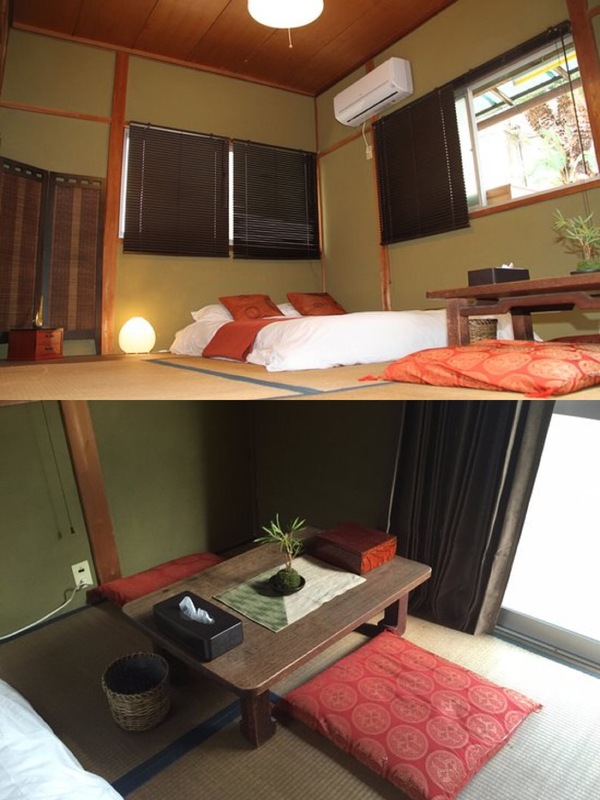 Without losing the traditional Japanese feels of the house, the guesthouse is really well run with two very comfortable rooms. Shi room comes with a tea table and 2 carpet cushions, and both Shi and Sei room has a double bed and can accommodate up to 3 people with an extra single bed. All rooms comes with free amenities such as towel and shampoo/shower gel are provided in the bathroom. The resting area is just outside of the room, it’s a very cozy space to spend your time with your friends or family or loved one here after a long day of sightseeing. 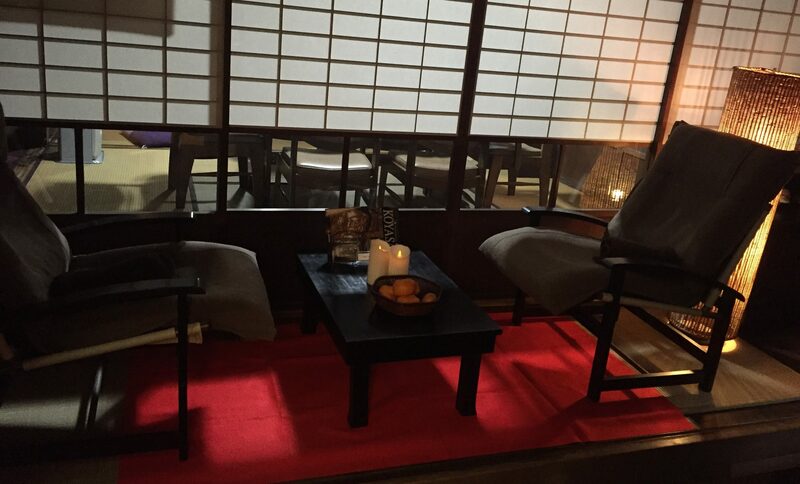 Experience Japan the best way you can at Shido Guesthouse. 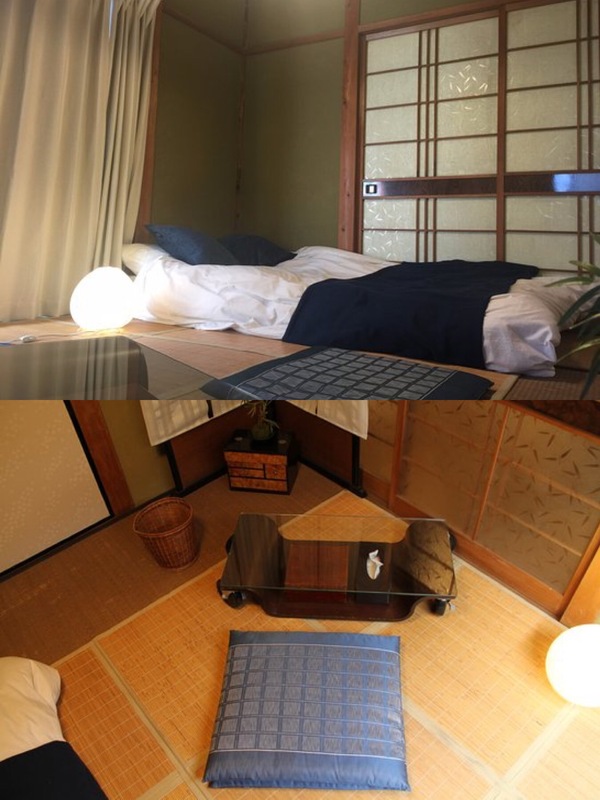 Shido Guesthouse was built with the vision of having a place of lodging where travelers can experience Japan in Japanese way, hence, in the guesthouse, you will be able to experience different kind of Japanese traditional activities such as Samurai Cosplay, Kanji writing etc. 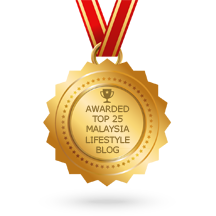 Let’s talk about Koyaguchi Town. It traces its roots back to the its time as the gateway which greets pilgrims travelling to the sacred peak of Koyasan. It’s a town that claims a history of 800 years as the inn town on the roadway between Mt. Koya and the ancient capital of Nara. The town itself is a very good sightseeing place, there’s one shrine across the train station that you should visit if you’re in town. 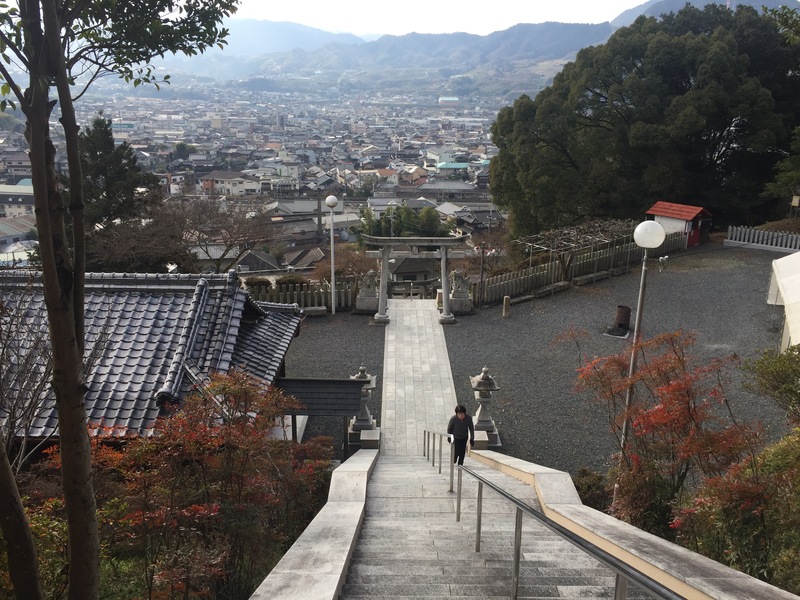 It’s a long stairway up to the shrine but you will never regret once you reach the top because a magnificent view is awaiting! The Panorama view of Koyaguchi town. 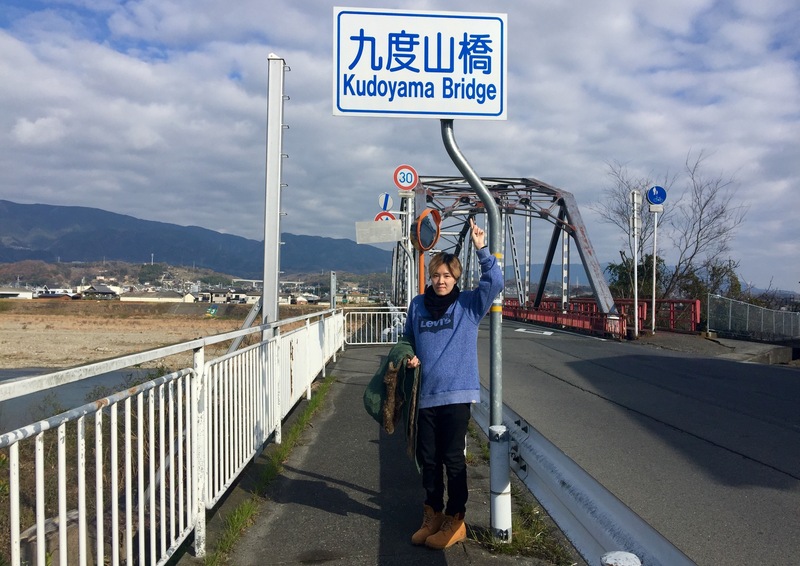 Kudoyama – Sanada (Samurai) town is just across the river and a bridge! Why is Kudoyama of particular interest? 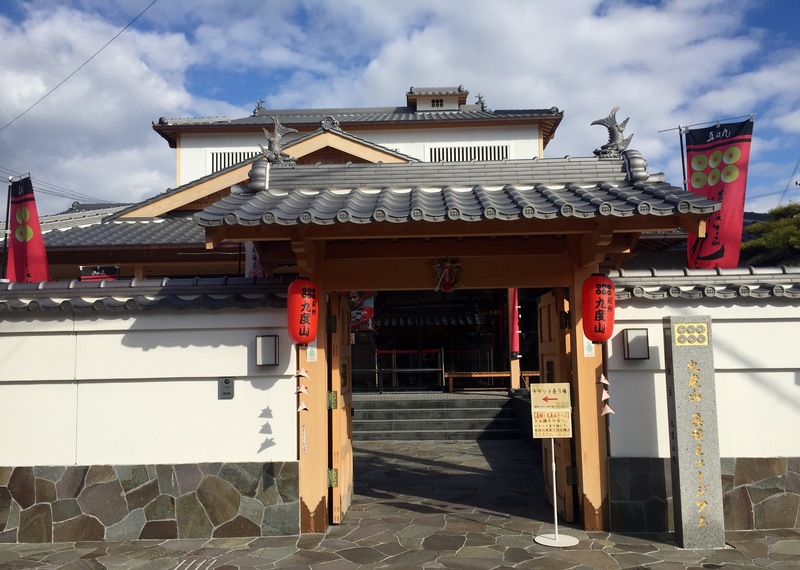 Because it is the town where Yukimura Sanada, the most famous member of the Sanada clan and his father, Masayuki were exiled. It is also where the well-attended Sanada Matsuri takes place. 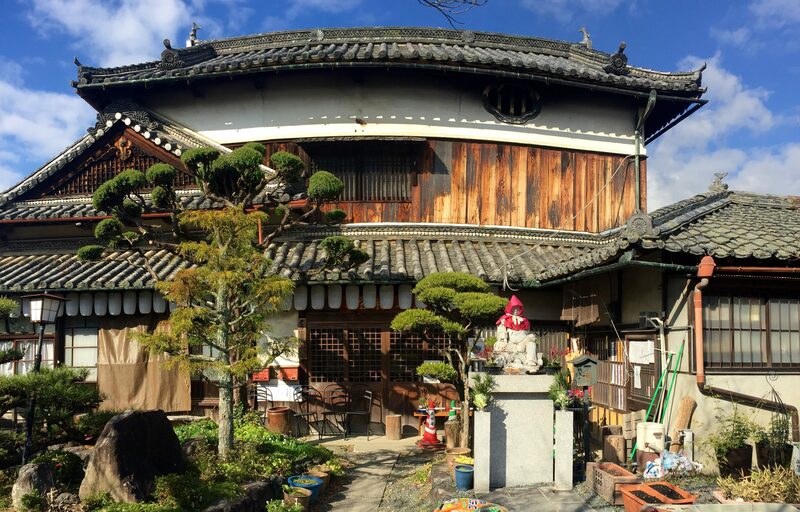 If you walk around Kudoyama, you will notice the town is fully decorated with samurai items and there are cute samurai family drawing along the streets as well. Jisonin is Shingon Buddhism Temple located in Kudoyama, Wakayama Pref. It was established by Priest Kukai in 816 for the entrance of Koyasan. Kukai’s mother visited here and showed highly respect to the main statues. There is the mausoleum of Kukai’s mother. Koyasan was highly restricted for women. Only man can allow to enter. So, Jisonin was the temple for women to worship Koyasan. 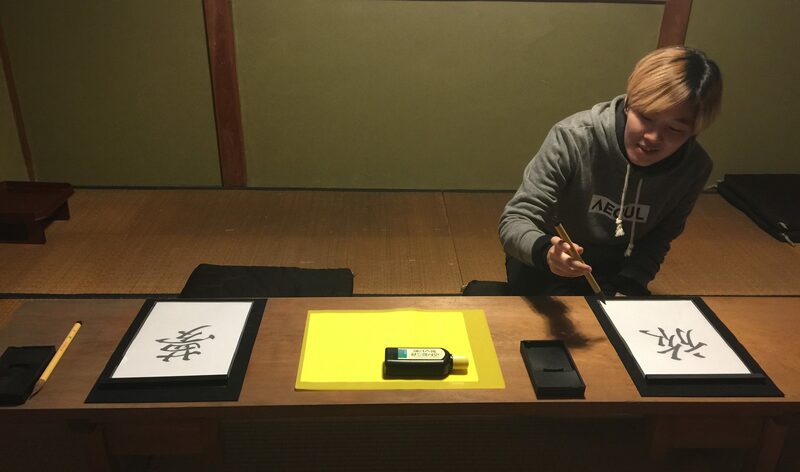 Even today, Jisonin is highly respected for women as women’s Koyasan. It is located as the UNESCO World Heritage Site. 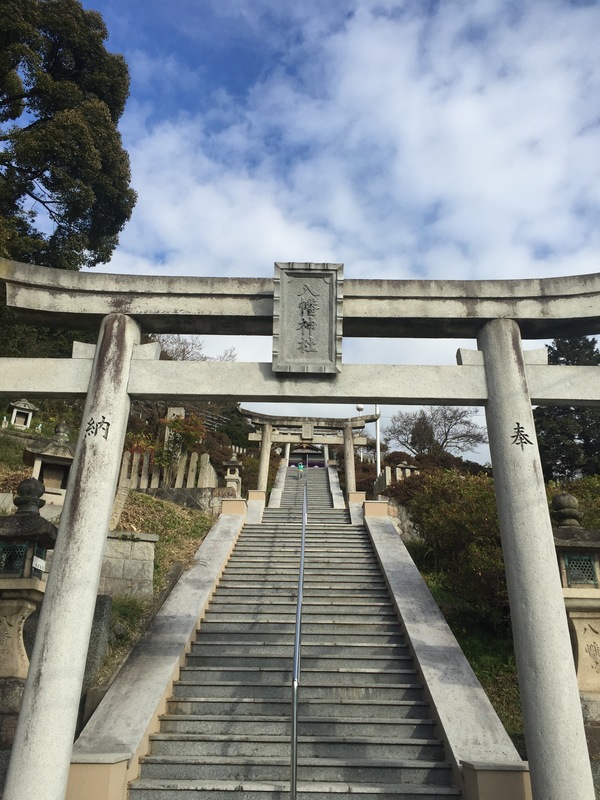 Planning a trip to Koyasan/Nara/Wakayama? Book your stay with Shido Guesthouse now www.guesthouseshido.com! Next Post Grab your Early Bird Ticket Sale for Aviva Superfundae 2017, Singapore’s Largest Outdoor Party for kids! I want to visit this place. Look interesting place to stay. Love that kind of atmosphere.